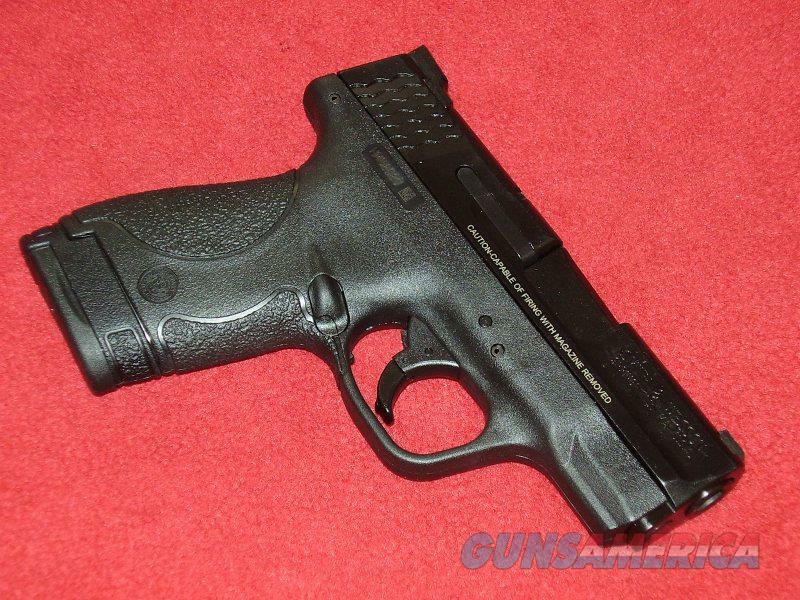 Description: Brand new S&W M&P 9 Shield Pistol (9mm). This item has a set of night sights installed at the factory. Comes with the manual, gun lock, one 7 rd. and two 8 rd. magazines.